The 900Global Honey Badger Claw is the most aggressive ball in the Badger line to date. The combination of the asymmetric Grapnel core and the S71 Solid coverstock offer more traction in oil while providing plenty of length on medium to heavy lane conditions. 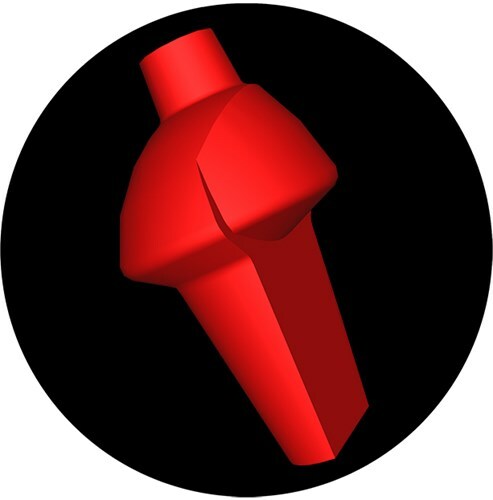 This ball will store energy longer to compensate for its aggressive coverstock so don't be surprized to see major skid/flip when hitting heavier oil on the lanes. Similar Balls: Same Hook Potential, Lane Conditions & Coverstock as the 900Global Honey Badger Claw. What a great ball! Very nice indeed. I hit it with 3000 to let it fit into my Badger Line. I have the Claw, White Hot, and the Badger...Fits right in line as the lanes break down. You can not go wrong with the Badger line. As good as the original Honey Badger is, and the Badger as well, this is absolutely the best in the Badger line. Out of the box this ball is very strong, but with the core it has the ball does not burn up too fast and provide a smoother, more continuous motion that the HB while storing plenty of energy to roll through the pins like a truck. Want more length? This ball is great polished to. With it polished you'll get more length but still a smoother motion that then HB. Either way you can't go wrong with the Claw. The Badger Claw is a must have ball for all skill levels. The Claw revs up nicely and turns the corner hard on the Kegel Stone Street pattern (42'). As a tweener I can play my A game without worrying about the Claw overreacting off the dry. I used a 45 x 5 x 25 layout with box surface. The strongest ball in the Badger Line. This is the strongest ball in the Badger Line, from front to back this ball is a beast. This ball handles extremely well on longer oil patterns, allowing you to play difference areas of the lane. A versatile ball on sport patterns, a must have if you want to compete. This ball will be as popular if not more popular than its predecessor the Honey Badger. 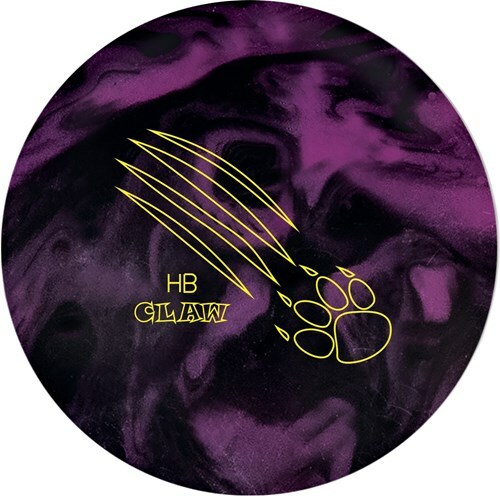 The HB Claw gives you the same overall look with a bit earlier motion and the same great backend. This ball is strong and allows you to play in the oil unlike the original HB did. The ball has no quit in it though. That was surprising due to it being a solid. It just keeps making the turn strong and hard. This ball is all business and would not be surprised if this is a must have at USBC Nationals in Vegas this year. This ball is all HB and more!!! Honey Badger Claw is a strong performance ball. Price below the quality of this product. I am able to use this ball on med to heavy oil conditions. The Claw reacts is smooth in the heads reacts in the mid lane and continues smooth arc on the backend. I would recommend this this ball as a weapon that must be in the bag. Add this with the Honey Badger, Badger and Honey Badger Claw 3 ball bag is set for all conditions. 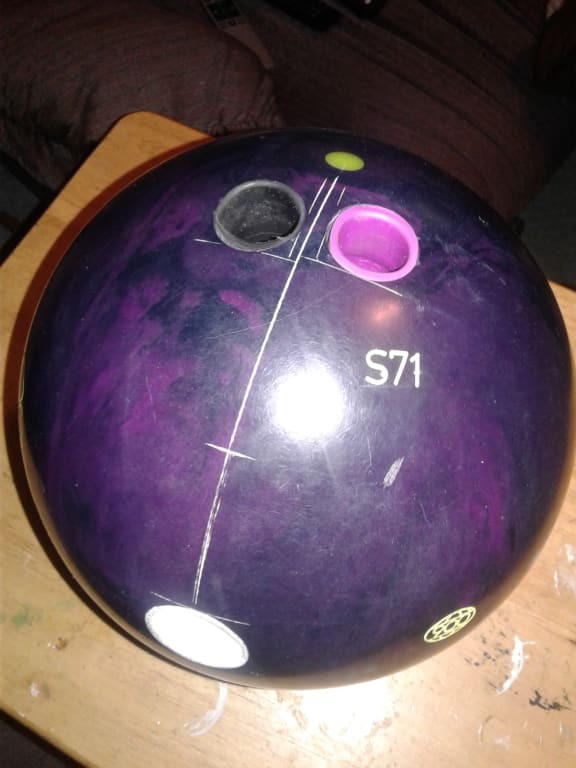 How would this ball compare to the Brunswick quatum bias or DV8 posion? The Honey Badger Claw will be less aggressive than the Quantum Bias and the DV8 Poison. Due to the time it takes to produce the 900Global Honey Badger Claw ball it will ship in immediately. We cannot ship this ball outside the United States.